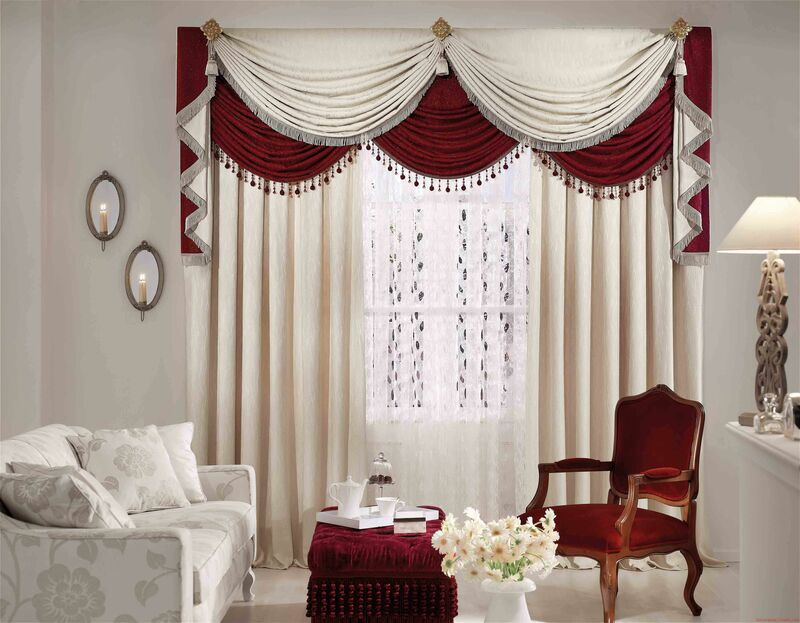 When you go for shopping curtains for your windows you will come across different types of fabric, designs and style that will leave you overwhelmed at times. 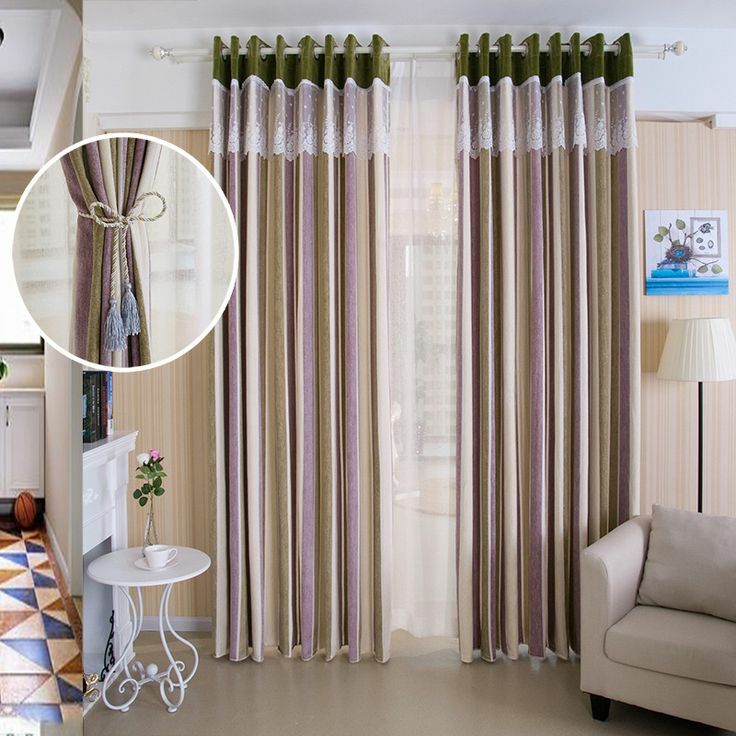 Cotton, velvet, chenille curtains and a lot of variety to choose from and in such a situation you must be knowledgeable about the product you want to buy. 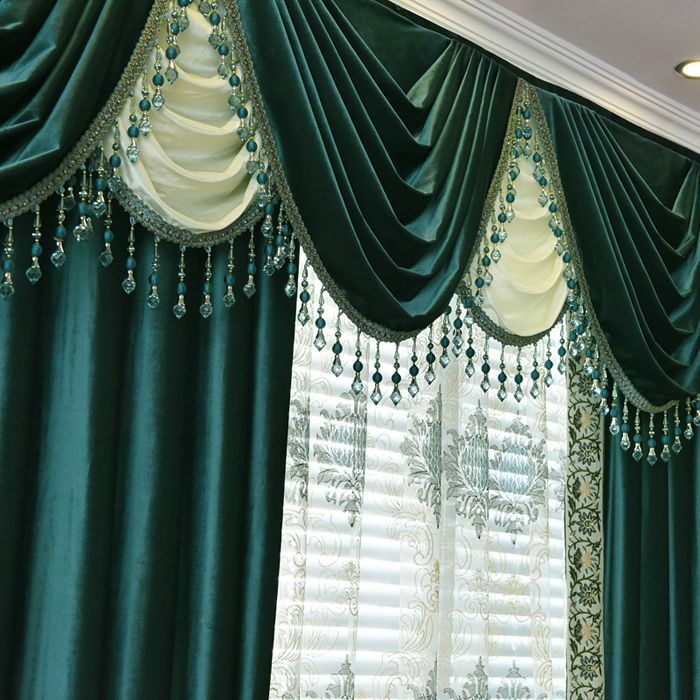 Considering the velvet and chenille curtains as the most popular fabrics of all, you must know that chenille is a type of yarn but velvet is a specific type of construction. Both offers great durability and a soft hand. There is a number of new finishing and fibers that look same as these two and you will often mistake these and end up making the wrong choice. Therefore, know the difference between the two. Velvet is typically produced by weaving two types of cloth construction in which the two fabrics are face to face and woven with long threads. The center threads are cut after weaving that creates an effect of even pile and two pieces of velvet. Typically in the olden times silk was used to manufacture velvet fabric that looked luxurious and befitting for prestigious and royal looking homes of the wealthy. Today, you will get different types of velvet material made from different types of natural and synthetic fibers like cotton, polyester and rayon. With advanced weaving techniques this glamorous fabric has become cheaper and accessible to all people. The yarn of the chenille curtains are woven into a cloth. Chenille actually means ‘caterpillar’ in French and has a soft and fuzzy feel due to the yarn just like the hairs of a caterpillar. The material used to make chenille yarn includes cotton, acrylic, rayon and olefin. Lengths of yarns are spun between two twisted cores of yarns. The pile effect is obtained after cutting these wrapped yarns. The surface is smoother and chunkier than velvet and has better textural look, and these are more competitively priced than velvet. Work the soap out gently with fresh warm water. To rinse the curtains fill the bucket with cold water and use fabric conditioner and soak it for 10 minutes. Swirl it for half an hour in fresh cold water to remove conditioner and roll it in log shape to squeeze excess water without wringing it. Dry it first on large bath towels to soak moisture and then use air fluff or the dryer delicately to dry properly.